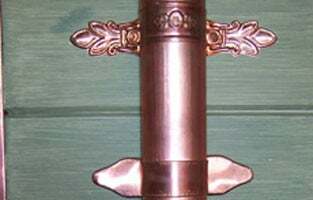 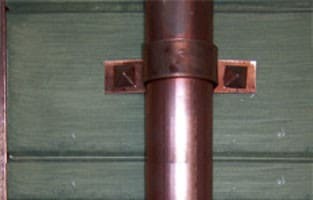 Kobett Metals can provide a large variety of Copper Downspout Brackets, Decorative Downspout Brackets and Downspout Straps. 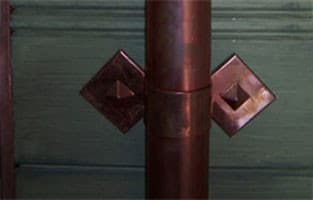 We can also custom design your downspout brackets according to your style or theme preferences. 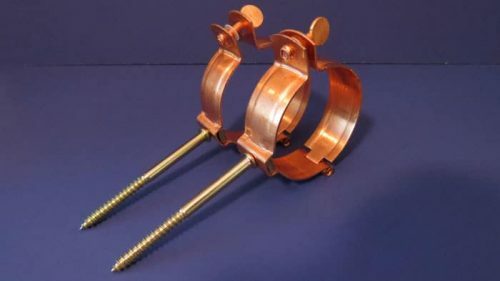 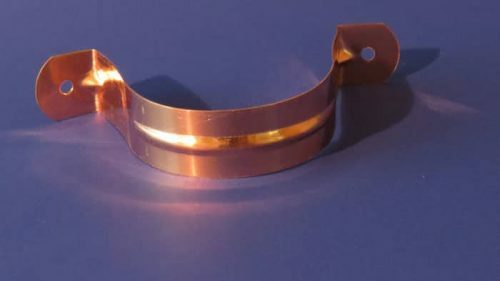 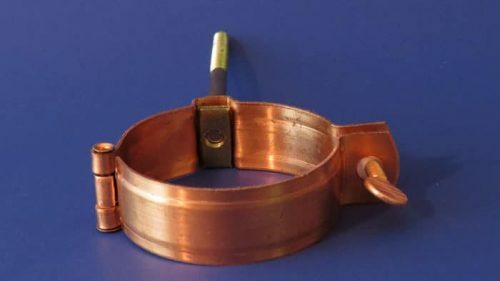 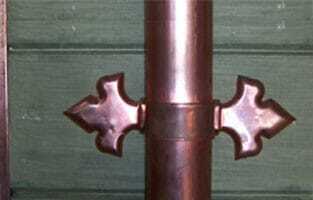 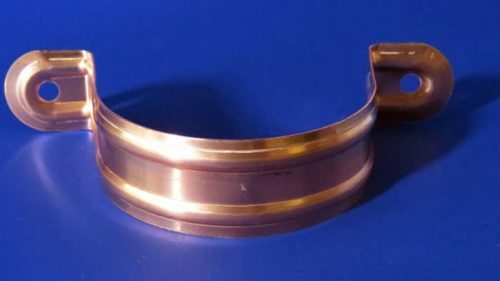 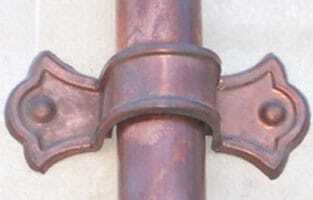 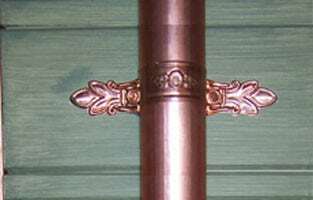 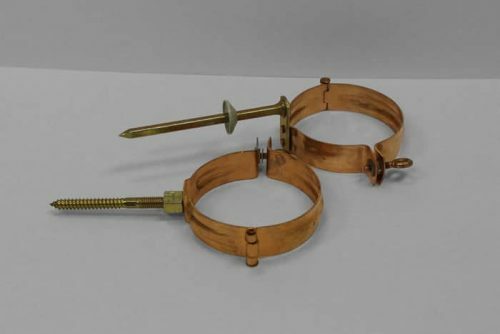 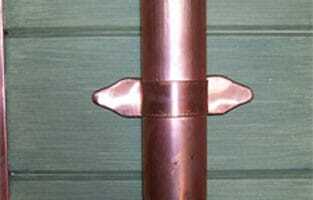 Below are just a few samples of the copper gutter and downspout accessories we offer. 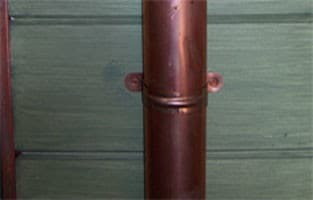 Contact us today for a free quote or consultation.